Well well. It’s been more than two years now since the initial release of Android Wear, and, it is high time now for Google to release version 2.0 of Android Wear. Well, it seems those who are eagerly waiting for Android Wear 2.0 need not wait more as the second iteration of Android Wear is expected to be announced on February 9. This information comes from popular leakster Evan Blass who tweeted “Mark your calendar: Android Wear 2.0 launches on February 9th“. 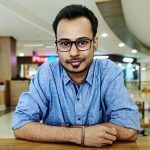 Evan Blass is mostly accurate with this kind of stuff, and, if he is saying that Android Wear 2.0 is coming on February 9, then it will indeed be launched on that day. This also makes sense as last week Google started sending emails to app developers asking them to update their apps in accordance with Google’s guidelines to optimize them for Android Wear 2.0. 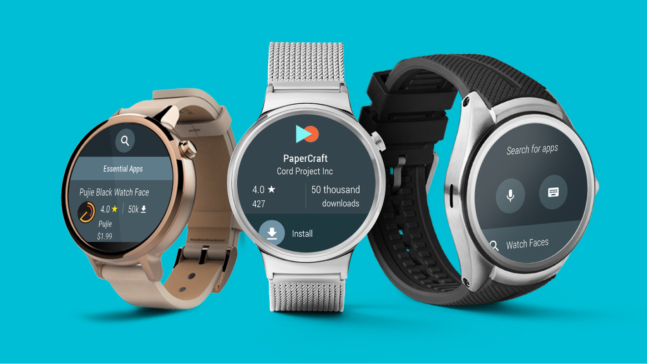 Android Wear 2.0 will come with on-watch Play Store making it possible for the users to search, download and install apps directly from their smartwatch. As of now, there’s no information as to which smartwatches will be updated to Android Wear 2.0, however, we will know more once Wear 2.0 has been launched. By the way, do you own any smartwatch?